The U.S. Embassy in Turkey was shot at from a moving car before dawn on Monday, an attack that came during heightened tensions between the two NATO allies. 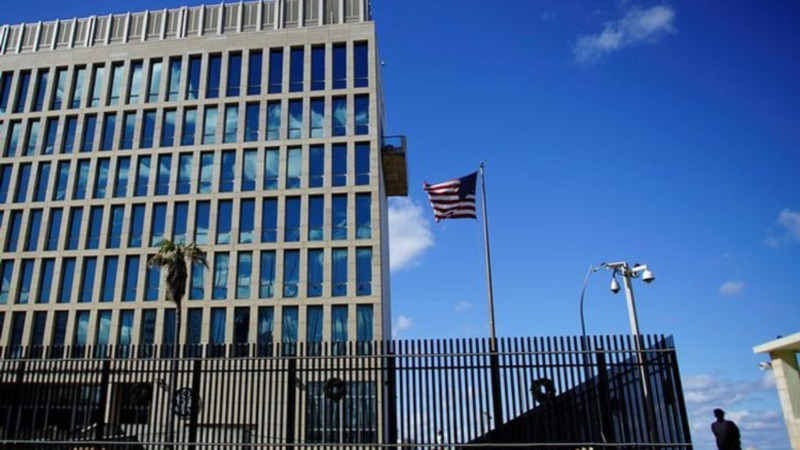 "We can confirm a security incident took place at the U.S. Embassy early this morning. 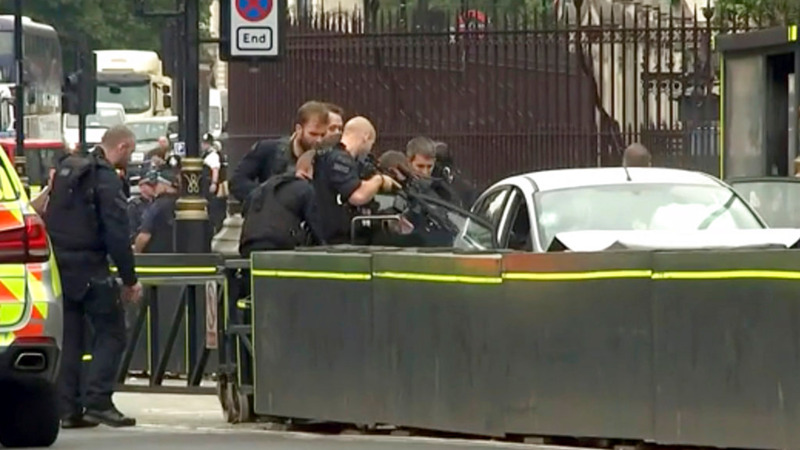 We have no reports of any injuries and we are investigating the details" embassy spokesman David Gainer said. He thanked Turkish police for their "rapid response." Turkish officials, who are locked in a trade and diplomatic dispute with the United States, condemned the shooting in Ankara, the capital. Presidential spokesman Ibrahim Kalin tweeted that it was "an attempt to create chaos." A top official in Turkey's ruling Justice and Development Party said the attack was a "clear provocation" and that foreign diplomatic missions are guests of the country. "The utmost sensitivity will be shown to ensure their security," said the official, Omer Celik. "Turkey is a safe country." 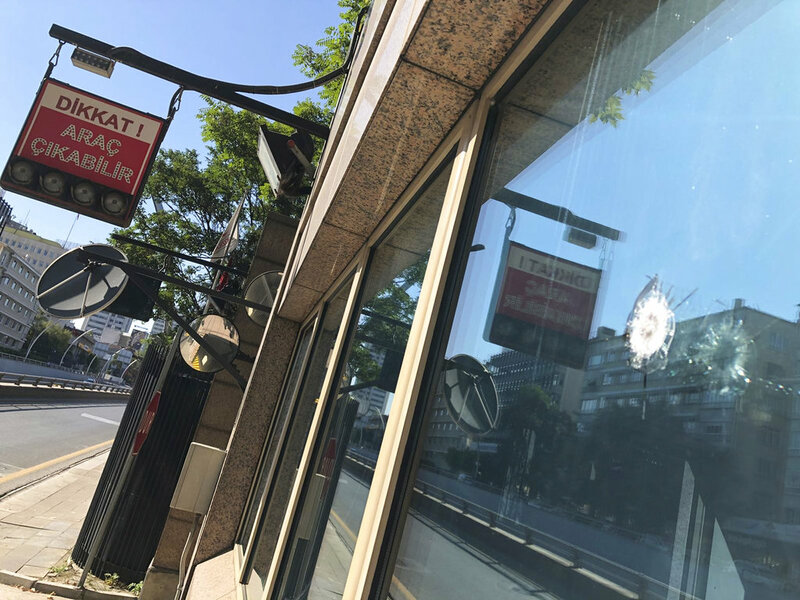 An investigation of the drive-by shooting is underway and the suspect or suspects have not yet been identified, said the governor's office in Ankara. The U.S. Embassy was scheduled to close at midday Monday until the end of the week for the Islamic holiday of Eid al-Adha, according to its website. Tensions between the U.S. and Turkey are high, partly because of the case of Andrew Brunson, an American pastor who is being prosecuted in Turkey for alleged espionage and terrorism-related offenses that he denies. U.S. President Donald Trump has called for his immediate release. The United States recently imposed economic penalties on Turkey, including tariffs on Turkish steel and aluminum, that contributed to a slide in the value of the Turkish lira. Turkey's economy is already vulnerable because of heavy foreign currency borrowing that fueled high growth for years. "There is no difference between the direct attacks on our call to prayer and our flag and the attack on our economy," said Erdogan, a pious Muslim who has drawn on religious and nationalist references in comments about the standoff.